Sufi Service Committee – In Service. Together. Sufi Service Committee is a nonprofit organization that is dedicated to actualizing human spiritual potential and serving those in need. Sufi Service Center has projects in several countries worldwide. Our focus is on providing service to those in need. In our communities there are people that are in need of food, clothing and other forms of assistance. In some cases SSC also provides support in the form of volunteering to support events and education. Finally, SSC also provides capacity building activities including grant-writing and technical assistance. 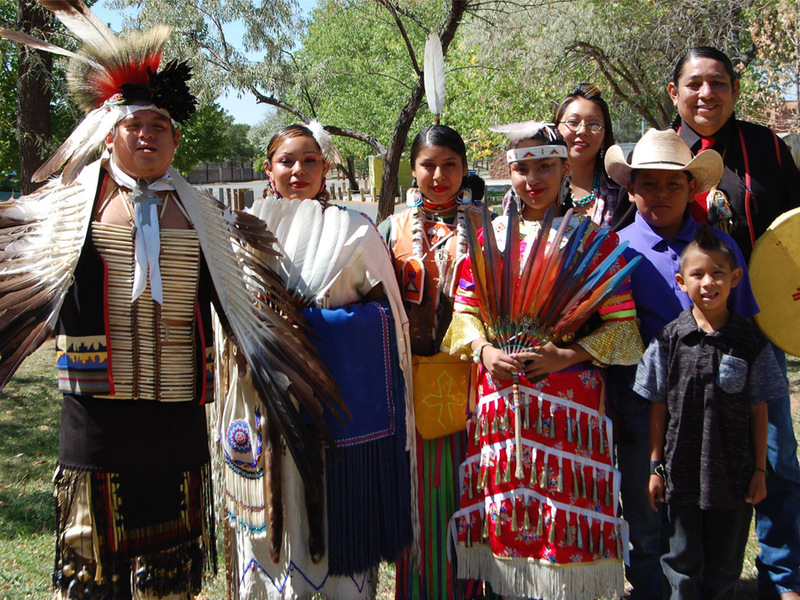 In Santa Fe, New Mexico we have partnered with the Santa Fe Indian Center (SFIC) to open and staff a new office in Santa Fe, and to support new programs for Native Americans in Santa Fe County. The SSC team in Boston sorts and organizes clothes for homeless children, women and men. 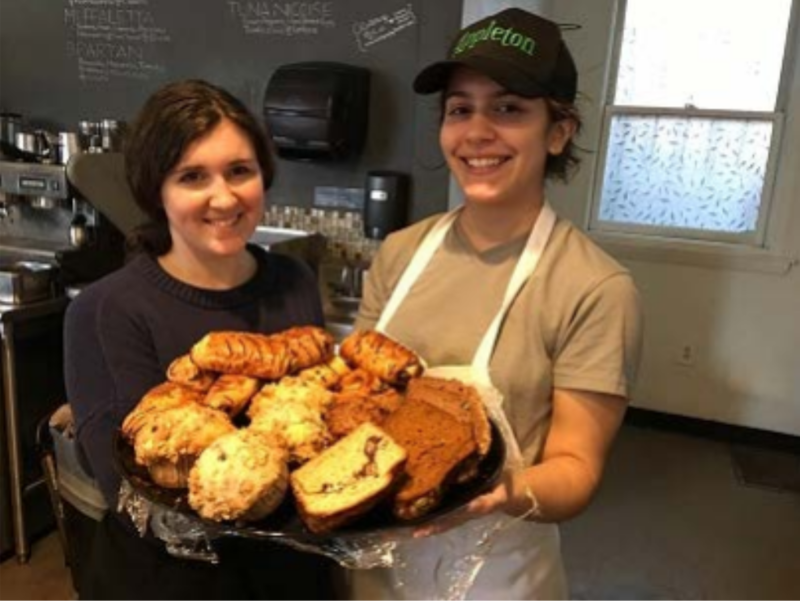 Additionally, SSC serves meals at a local homeless shelter and collects unsold food from major supermarkets, bakeries and individual donors–delivering them to pantries where low income residents can enjoy them. 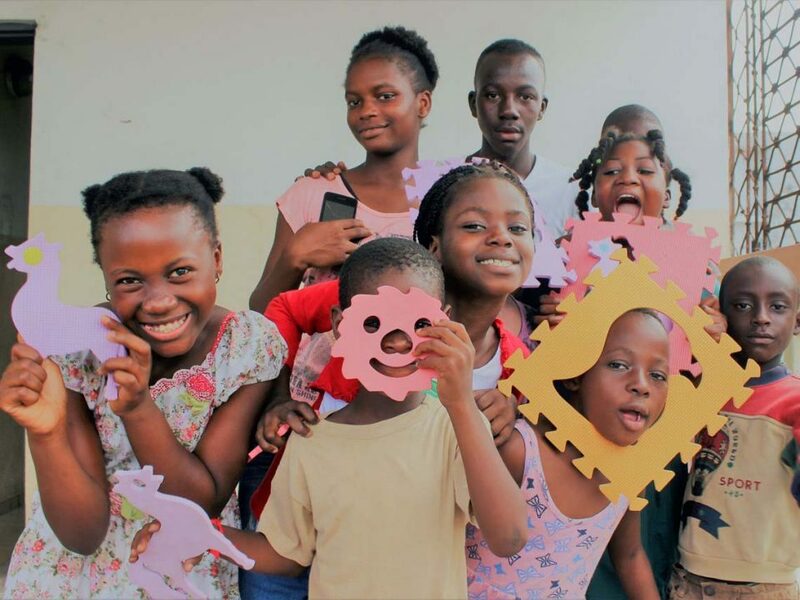 SSC and its sponsors, including the Google Foundation and the NGO Fuel For Change, provide financial support to the Dr. Javad Nurbakhsh Foundation. This support goes toward modernization of its medical center, purchase of medical equipment, and development of its welfare and community service program targeting the most disadvantaged patients and their families, including hundreds of children.